They have wool, but they are raised generally for meat and milk production. Similar to a camel’s humps, they accumulate fat for subsequent use during the dry season. 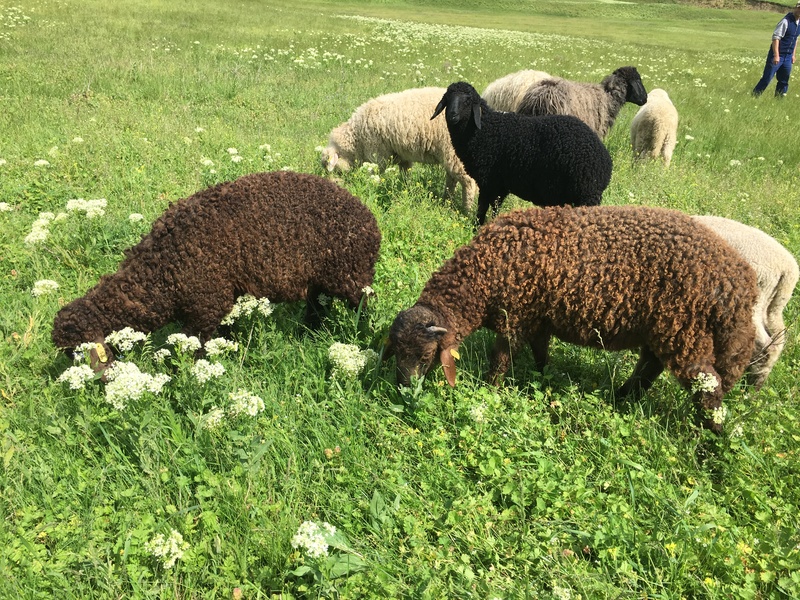 One of the most popular sheep for this type of fat, distinctive in texture and flavours from other body fat is the Karakul sheep. One of the most significant traits is the resistance to internal parasites and this isn’t a specific feature for every type of breed. Awassi is another breed of fat tailed sheep best known in the Middle East for the importance of the milk production. The most common wool colours are brown and white. Other fat tail species are the Adal sheep, Afghan Arabi, Afrikaner, Alai sheep, Altay sheep, Armenian Semicoarsewool, Balkhi, Chios, Zulu (Nguni), Laticauda, Pedi, Red Maasai, Tunis, Edilbay sheep, Van Rooy. Usually, a mature ram’s tail can carry up to 12 kg (25 lbs) of softer fat and more flavoured than the fat from other parts of the anatomy. Generally speaking, this type of animal fat can be easily digested. More than that, the doctors recommend consuming of the lamb and mutton. The fat tail is very appreciated in many countries for their nutritional benefits. The tails can take several shapes, for instance, Awassi has a rectangular beaver-tail shape while the Daglic has a triangular. In general, shorter tails are found at native sheep from Central Asian and Middle Eastern. In order to harvest fat for cooking, human has created the fat tail by breeding sheep to gather subcutaneous fat in the tail. The tail is exposed to low temperatures and has a particularly low melting point (it can be compared to some extend to bacon fat or butter). By consuming this type of fat, people enjoy the taste, but also enjoy the other nutritional benefits. The consumption of the sheep meat provides a lot of benefits to the human body. It is well known that red meat is a richer source of iron than chicken or fish. The lamb meat contains vitamin B12, selenium, zinc, vitamin B3 (niacin) and phosphorus which are essential for the body’s health.